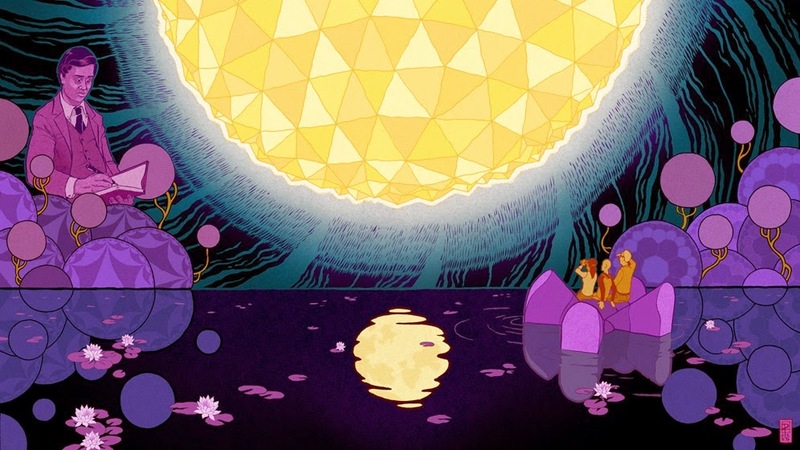 "Researchers are on the trail of a mysterious connection between number theory, algebra and string theory." according to Erica Klarreich, Quanta Magazine. Most mathematicians dismissed the finding as a fluke, since there was no reason to expect the monster and the j-function to be even remotely related. However, the connection caught the attention of John Thompson, a Fields medalist now at the University of Florida in Gainsville, who made an additional discovery. The j-function’s second coefficient, 21,493,760, is the sum of the first three special dimensions of the monster: 1 + 196,883 + 21,296,876. It seemed as if the j-function was somehow controlling the structure of the elusive monster group.